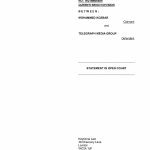 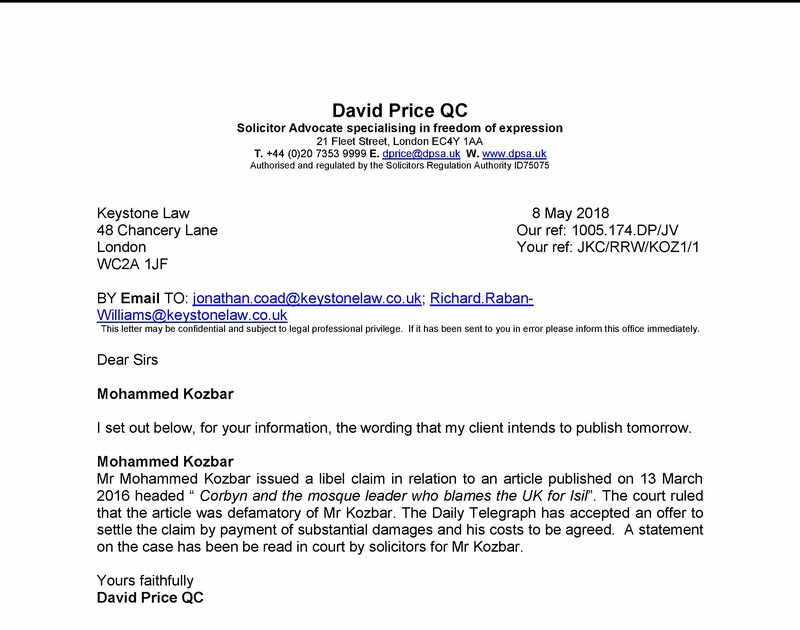 Finsbury Park Mosque Chairman, Mohammed Kozbar appeared at the Royal Courts of Justice today morning, alongside his solicitor Jonathan Coad of Keystone Law for the reading of a Statement in Open Court. 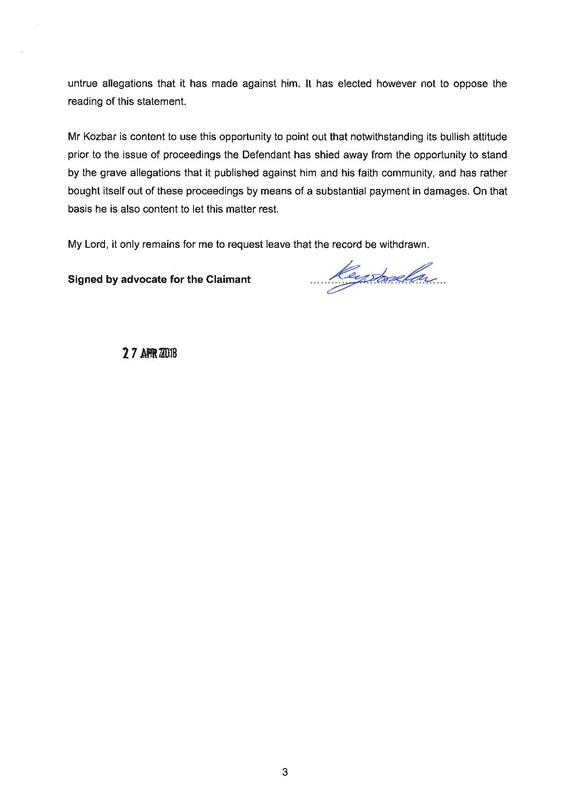 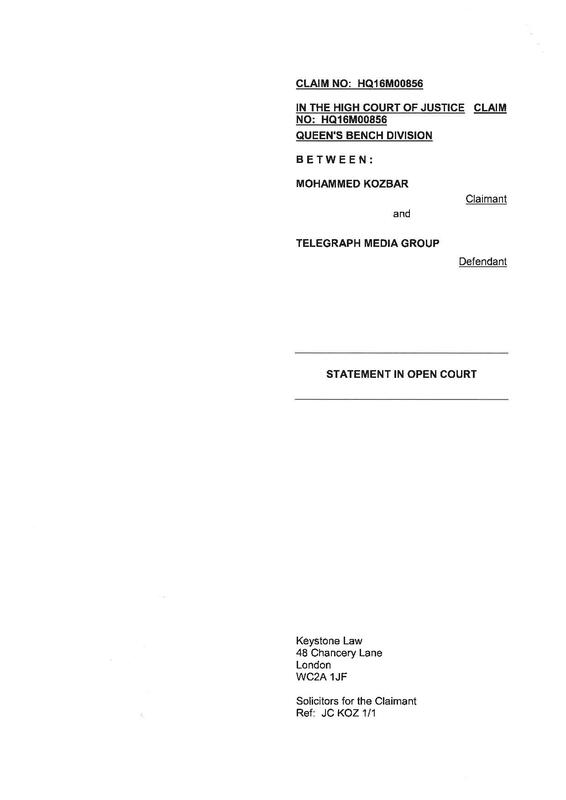 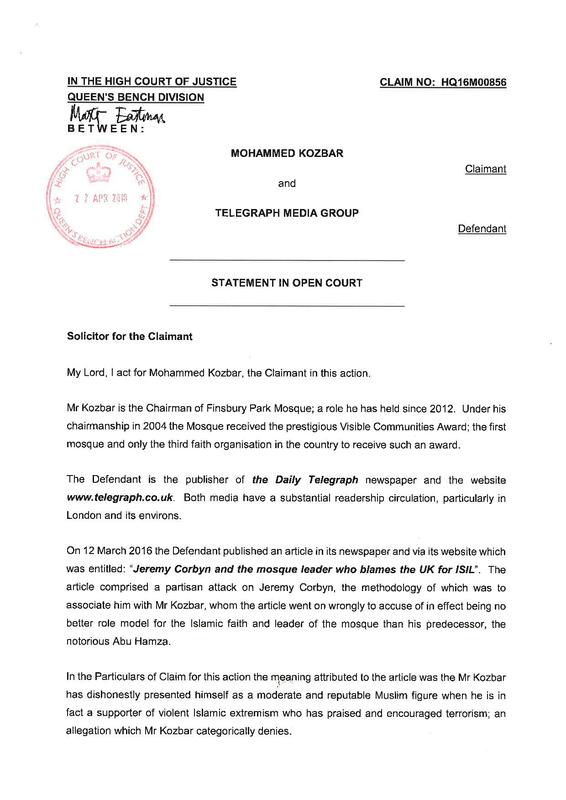 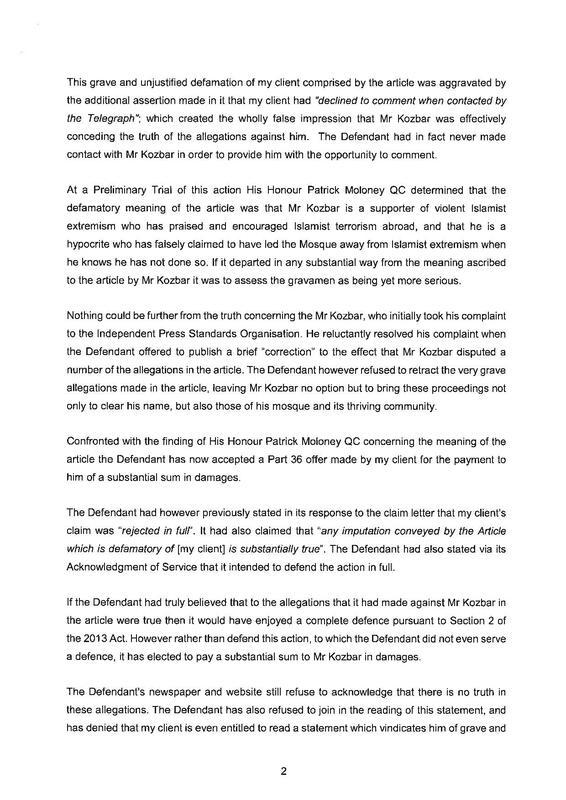 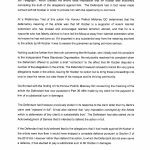 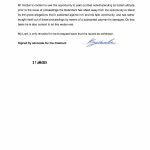 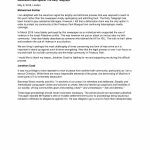 The Daily Telegraph has agreed to pay substantial damages to Mr Kozbar after falsely portrayed him as an individual who supported the use of violence in the Israel-Palestine conflict. 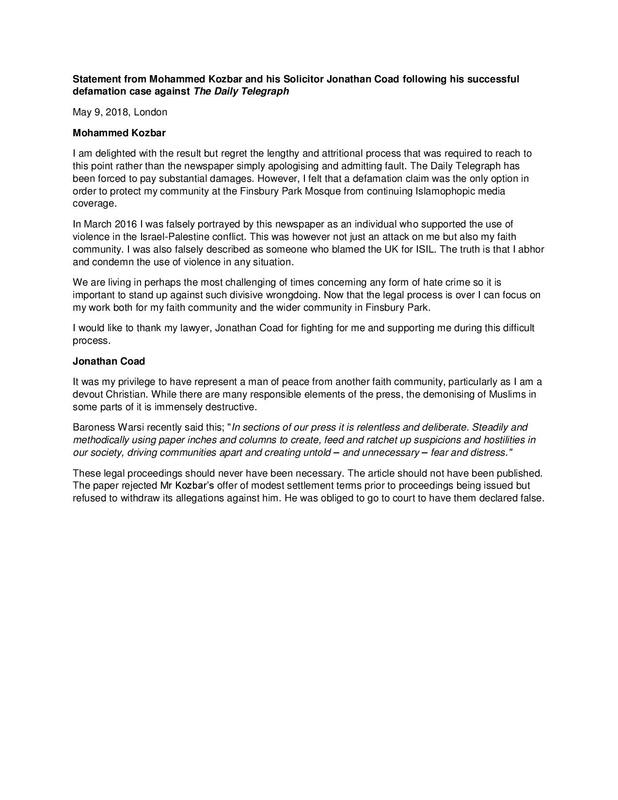 He was also wrongly described as someone who blamed the UK for ISIL.